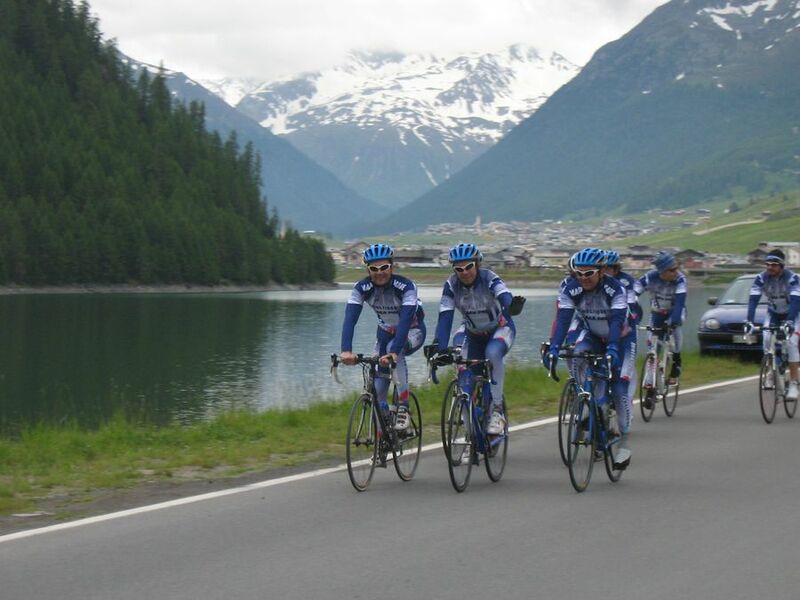 Three bike tests are included: before, during, and at the end of the training camp. Guided rides will follow the tests and each ride will be arranged and planned accordingly to maximize your training experience. During the morning and afternoon briefing sessions, the key points, history, and tradition in the “Classica delle Foglie Morte” or “Race of the Falling Leaves” of each ride will be explained. We look forward to offering you an amazing experience in great company!